This study consists of a single lesson approximately an hour in length. It covers the Gospel of John and the Acts of the Apostles. This study consists of thirty lessons covering important Bible doctrines and principles. 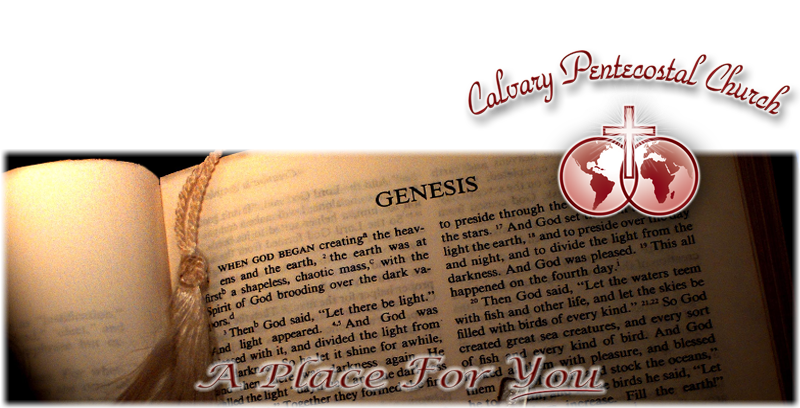 Each lesson is designed to give the student a deeper understanding of a relevant Bible Truth.